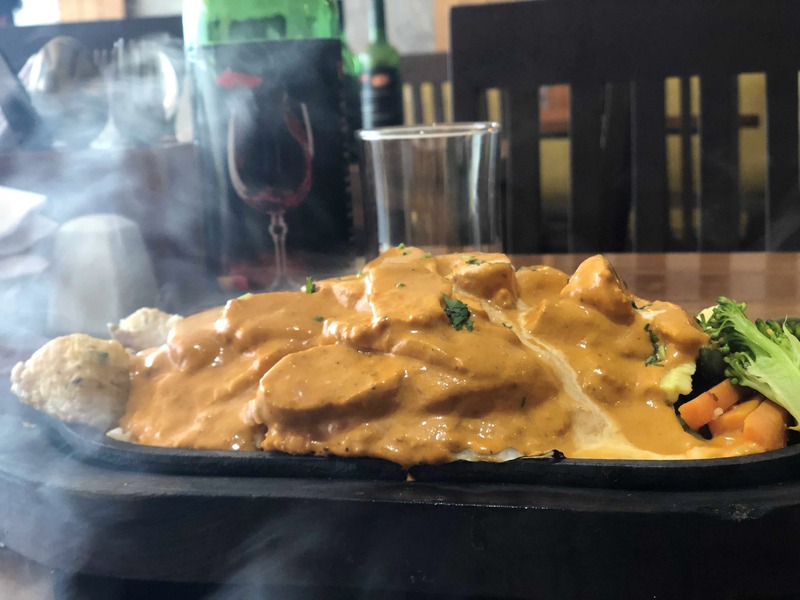 I visited Smoke - The Sizzler House recently and I must say that I really liked the place. I ordered their tomato soup and Chicken Makhani Sizzler. The soup was the best I have had in the city and sizzler was flavourful too. You can explore their menu as many dishes other than the soup and sizzler looked promising too. Everything was perfect and I couldn't find anything that needed to be better.